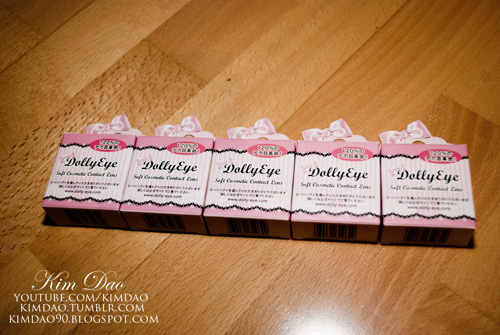 A few weeks ago I received some Dolly Eye circle lenses to try out, so here is my review post on it! 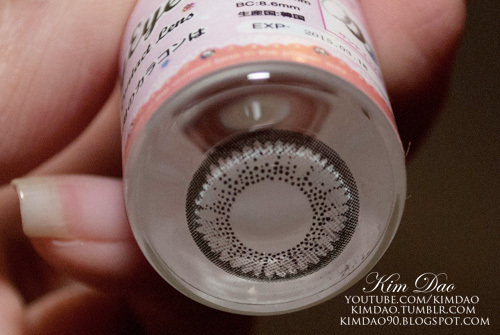 These are all soft contact lenses. 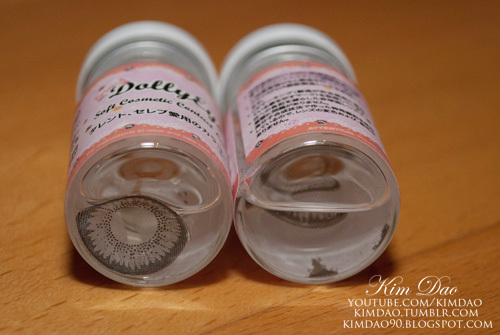 These lenses were sponsored by http://www.dolly-eye.com/ . 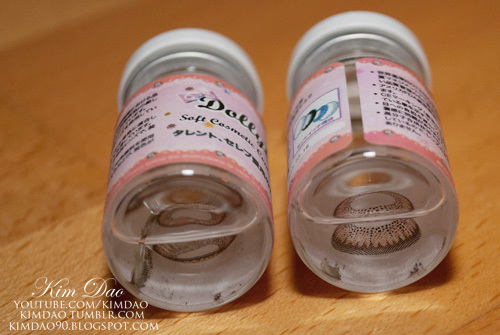 You can purchase all circle lenses featured in this post on the site, they also have a Christmas special for 30% off everything so be sure to check it out! 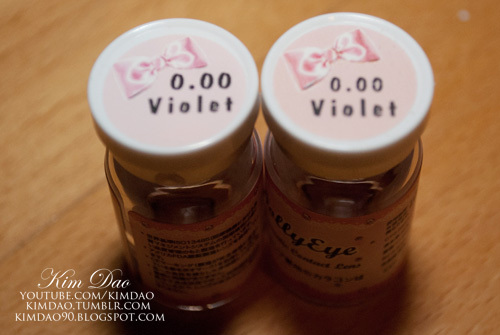 This pair is one of my favourites, I love the colour and it really makes a huge difference on your eyes! I love the effect it gives! 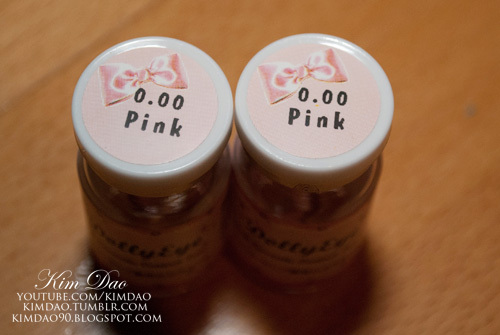 It is 17.2mm in diameter and 48% water content. 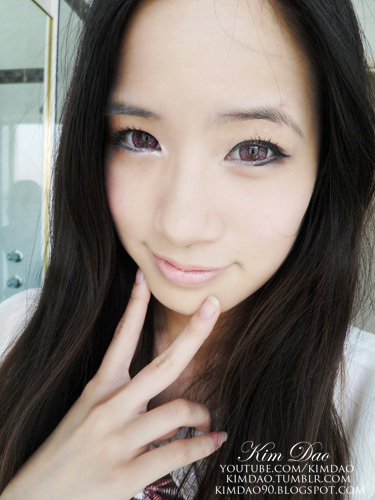 These lenses were also quite comfortable! 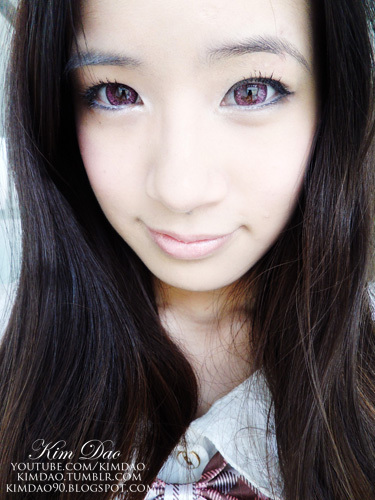 I've always wanted to try pink lenses, it's just something so unique and I don't see many people wearing them. 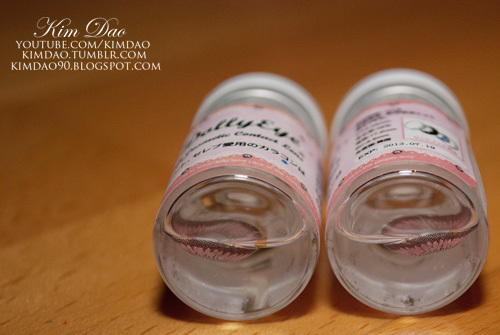 I actually wore these to my friend's birthday party where I was wearing lots of fake lashes. 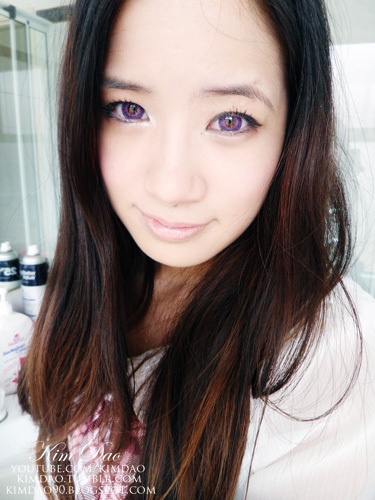 It actually looked pretty good along with the pink lenses. 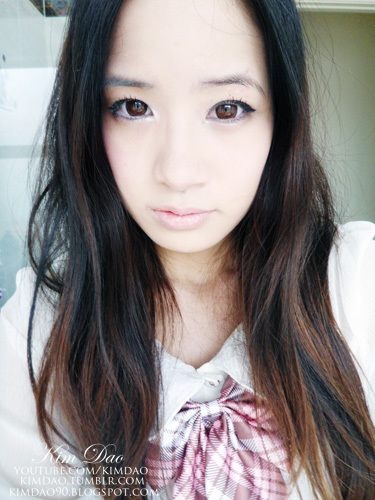 However the lenses got a bit uncomfortable for me after a few hours so I had to end up taking them out, not sure why. 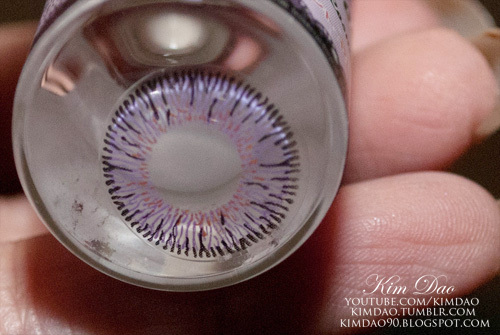 I just thought these lenses look so unique! 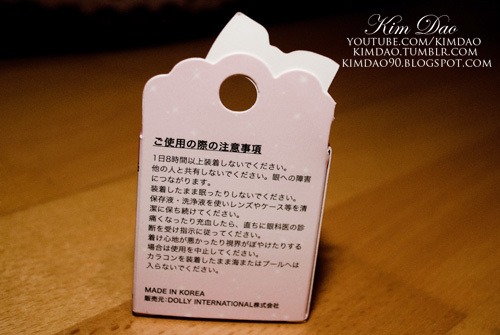 They also look really pretty but you need to wear dramatic makeup to pull it off as well. This is actually one of my favourite pairs that I received along with the Elegant Greys. 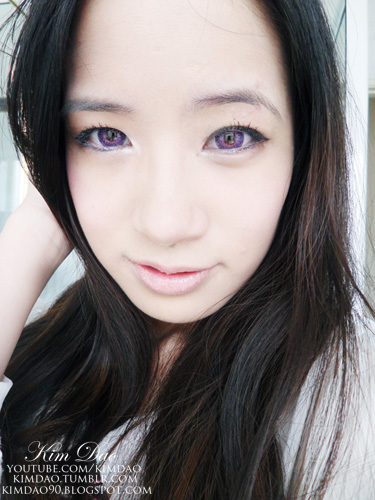 These lenses were the most comfortable and I was able to wear this all day to uni with no problems. 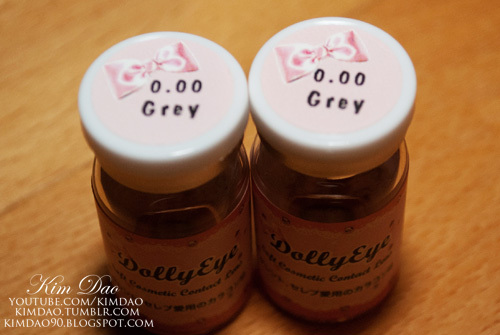 Overall these lenses all give you a dolly-like effect. 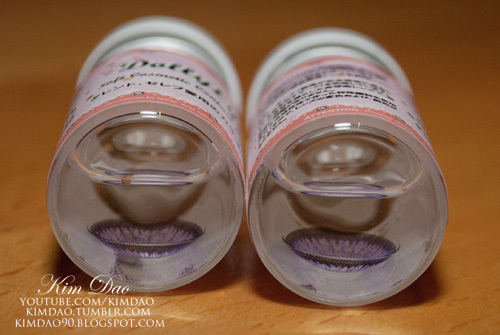 Lenses such as the pink and purple ones need more dramatic makeup to pull them off. 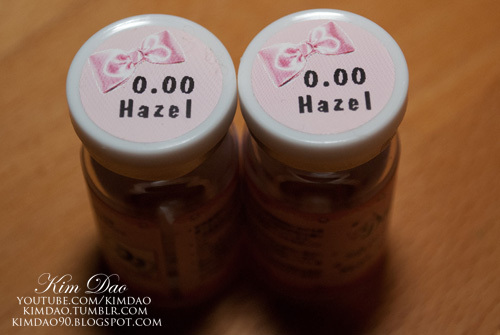 If you are looking for enlargement but you still want your eyes to look natural, the Hazel ones really do a good job. 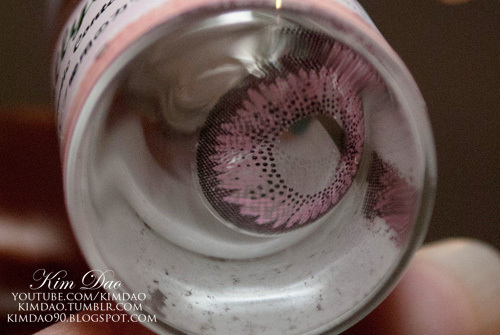 What is product that you used for the shimmer along your lower eye line? Looks nice. 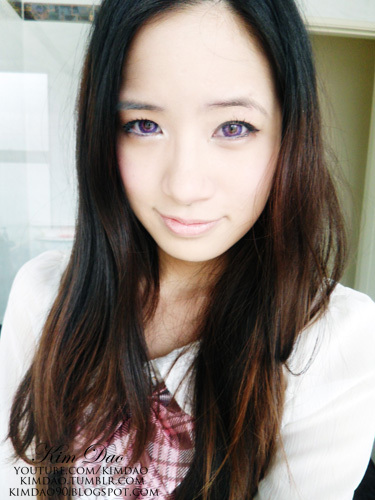 awesome lenses, they all look great on you, especially the honey hazel. 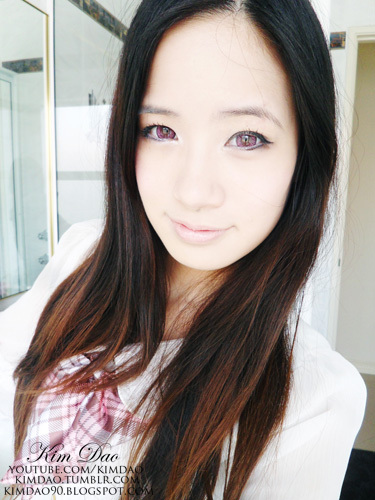 i just LOVE purple though <3 I'd probably get the hazel ones for myself if i could. 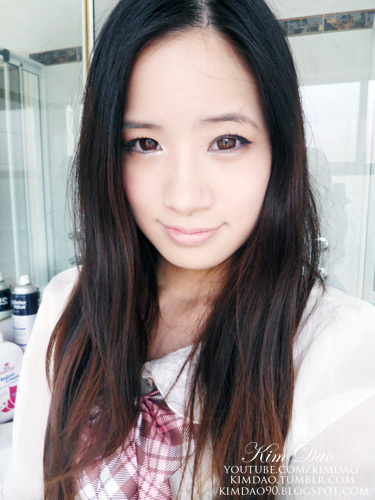 I used a shimmery white eyeliner, I don't know the brand since it has been rubbed off :( But if you look up "Taiwanese Eyeliner" you should be able to find it! 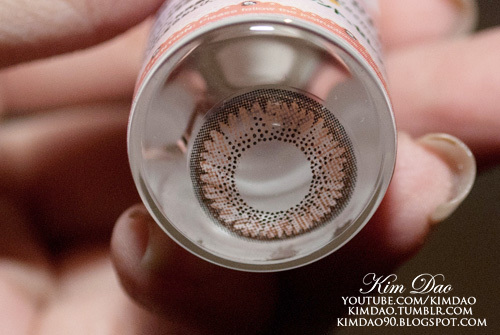 Definitely going to buy these lenses nows!! 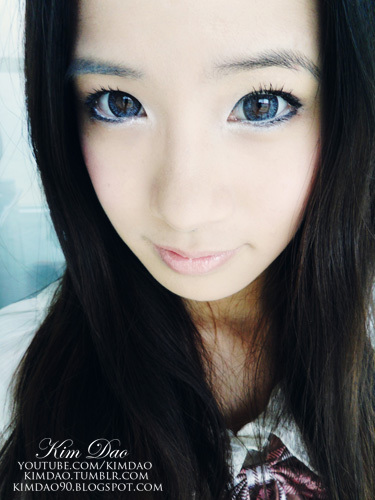 Beautiful color of contact lenses, the color of the lenses suits you. 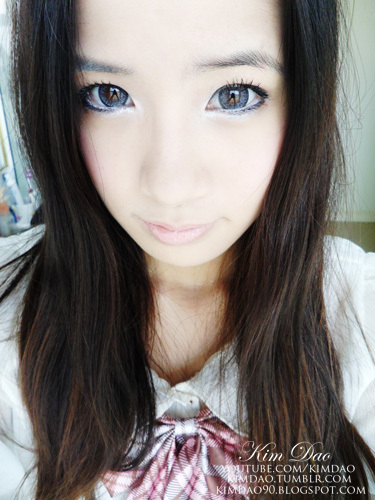 Makeup also changes the look of a person and with makeup contact lenses gives a more appealing look.